Little bites of banana-cinnamon heaven. Usually recipes with the word “vegan” in them conjure up images of tasteless, gross-looking, nearly inedible masses. Thankfully, this one falls into none of those categories. 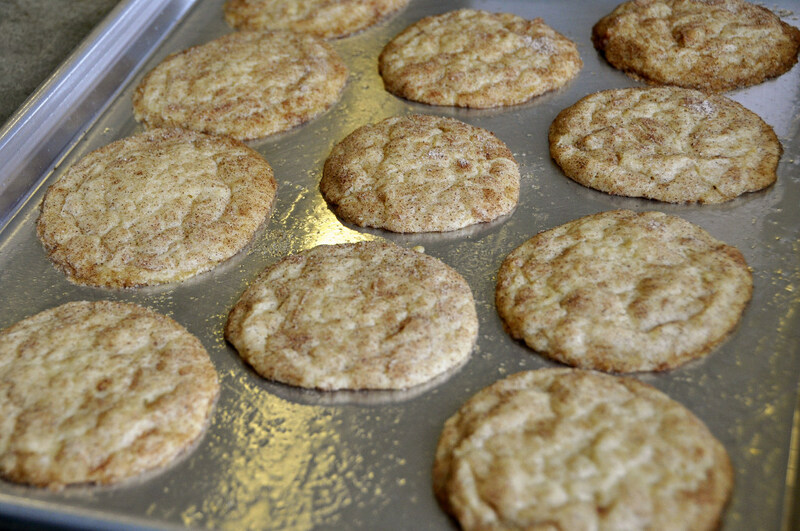 Bananadoodles are delightful little cookies with a fun-to-say name that are a twist on the classic cookie jar favorite, the snickerdoodle. 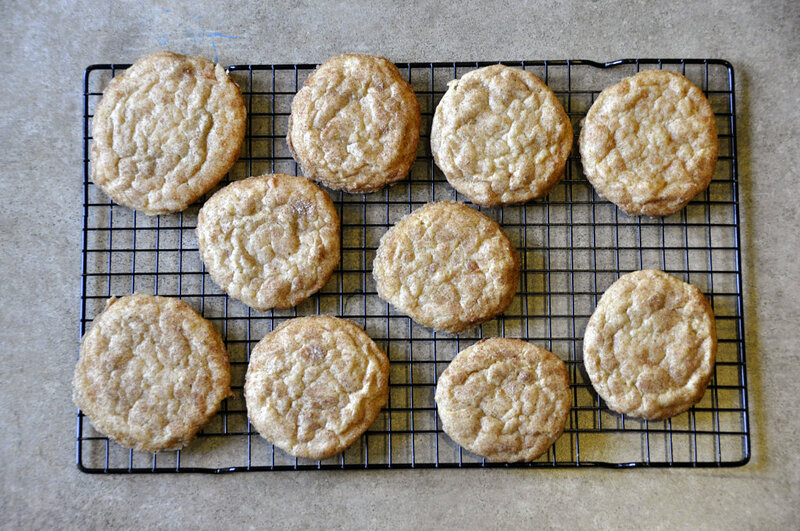 The difference in this recipe is that the base is an egg-and-dairy-free banana cookie. 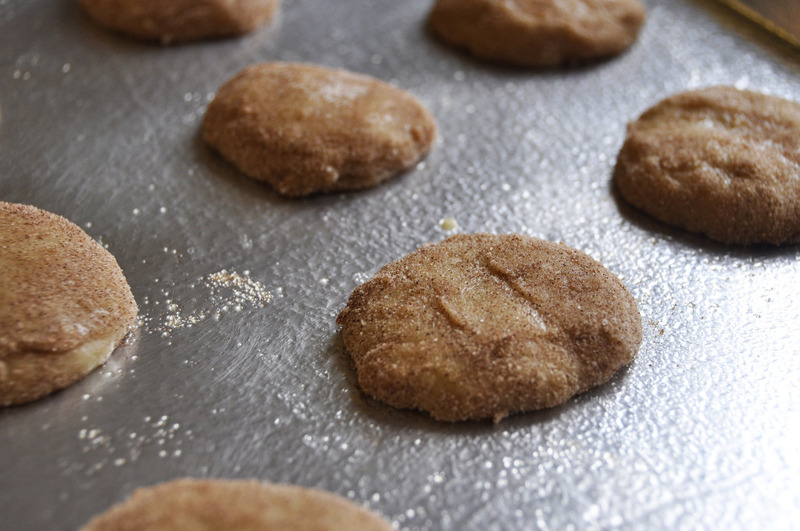 Tasting like a cinnamon-sugar-banana bite of heaven, these cookies will please vegans and non-vegans alike! This recipe has easy ingredients that you can grab at Vittles or Wisey’s. 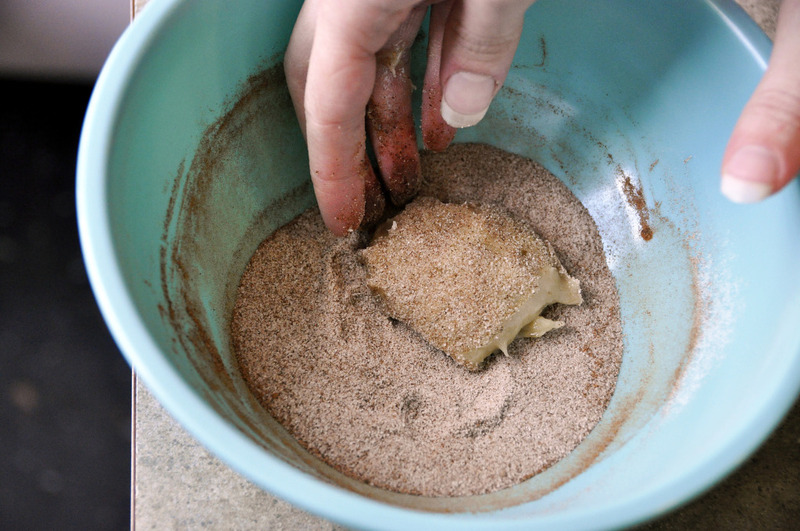 If you don’t have molasses on hand, you can replace it with brown sugar in the dough. 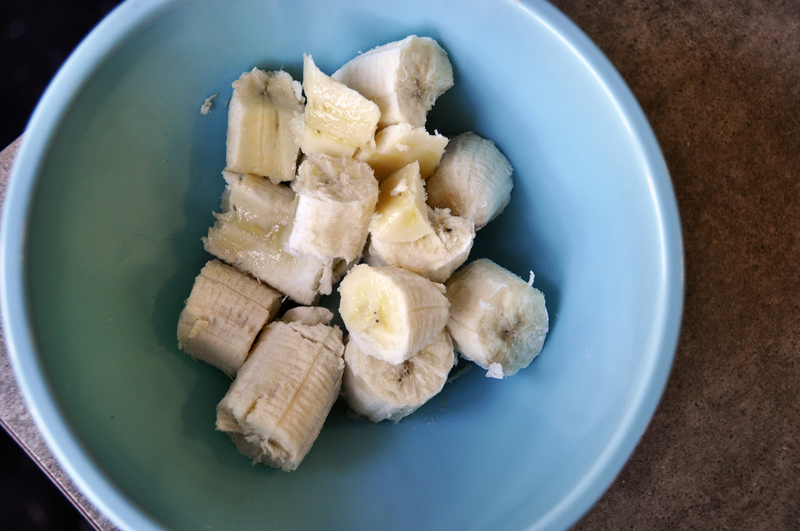 For the bananas, grab a few extra from Leo’s about 2-3 days before you’d like to make these. The riper the banana, the better the cookies. With the bananas and the fact that they’re vegan, these have to be healthy… right? 1. Preheat oven to 350°F. Line two baking sheets with parchment paper or lightly grease. 2. 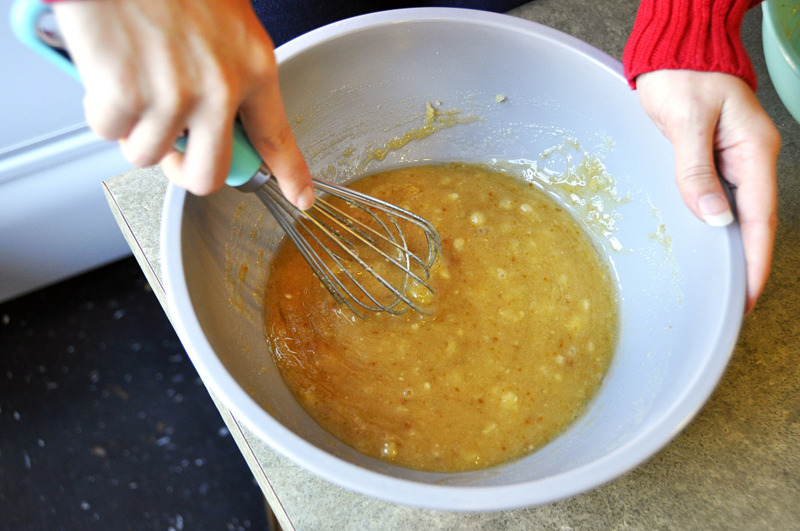 In a bowl, mash the bananas with a whisk. 3. 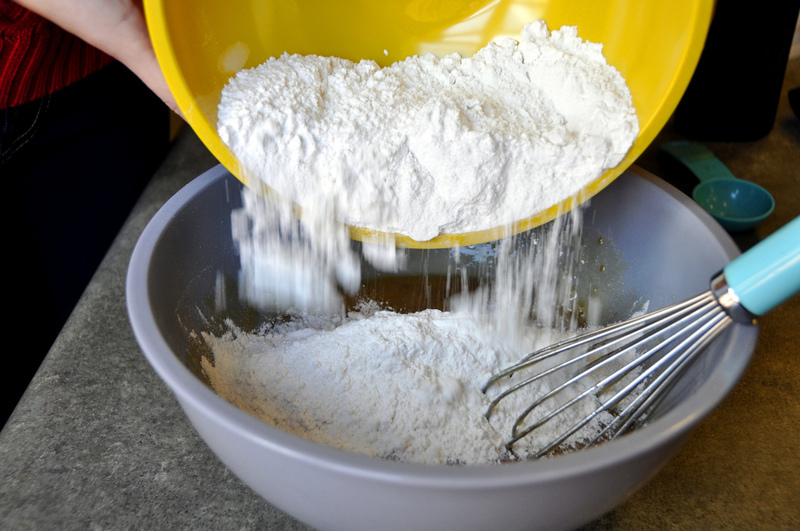 In another bowl, whisk together flour, baking powder and salt. Set aside. 4. 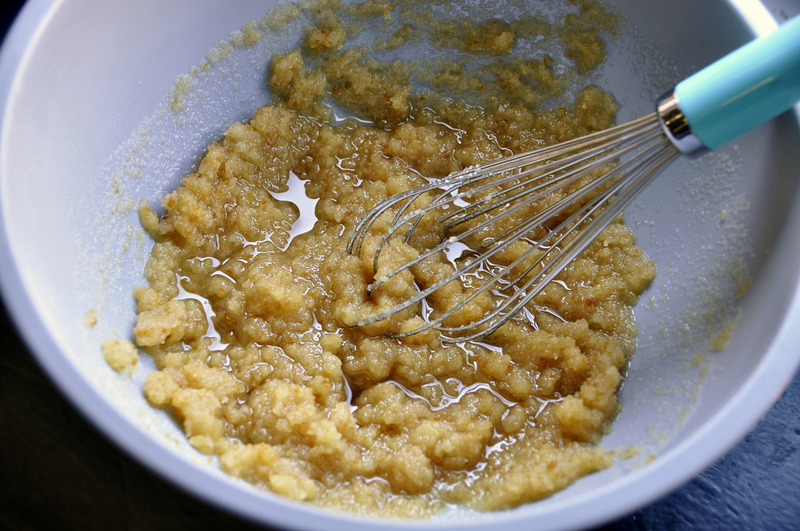 Using a mixer or another bowl, beat the oil, 1 1/3 cups sugar and molasses together until light, about 1 1/2 minutes. 5. Add the bananas into the oil mixture, beating well. Mix the vanilla extract in and continue to beat for an additional 30 seconds. 6. 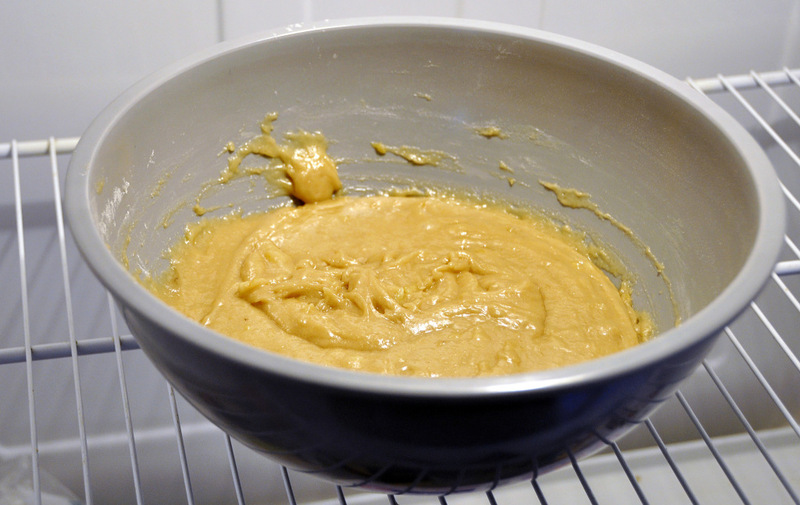 Slowly add the flour mixture and beat just until blended. 7. 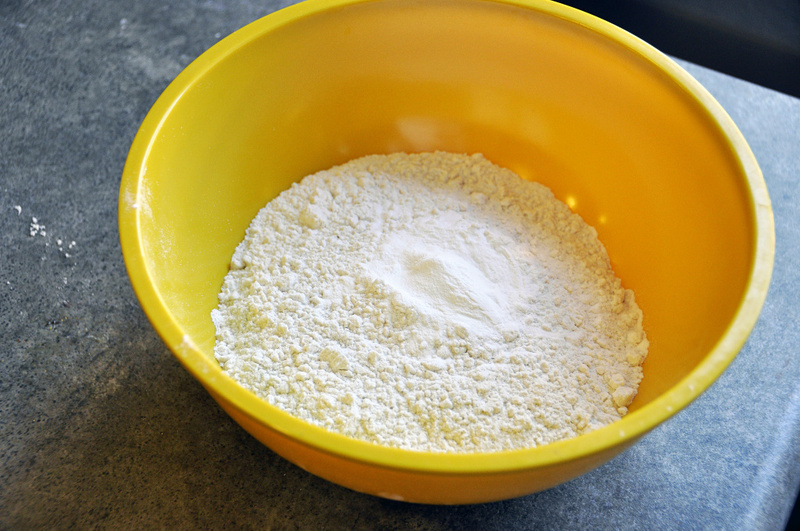 Refrigerate dough for at least 45 minutes (it will keep up to a week in the fridge). 8. 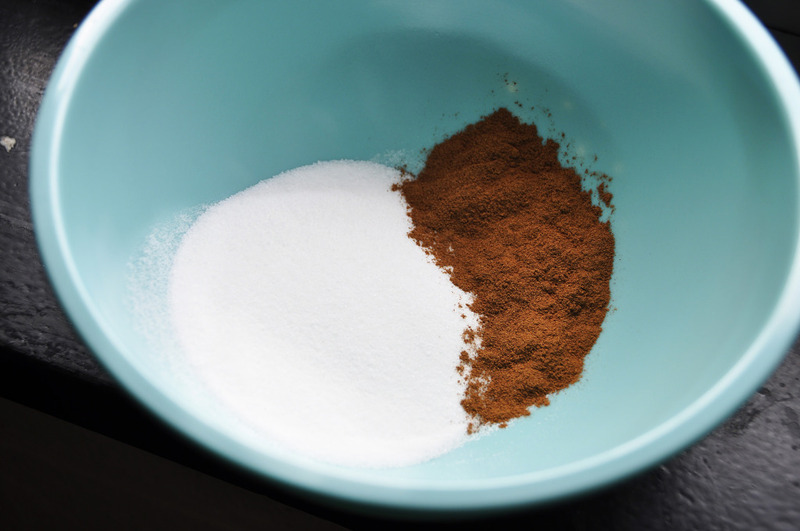 In a small bowl, mix the 1/4 cup sugar and the cinnamon to make the topping. 9. 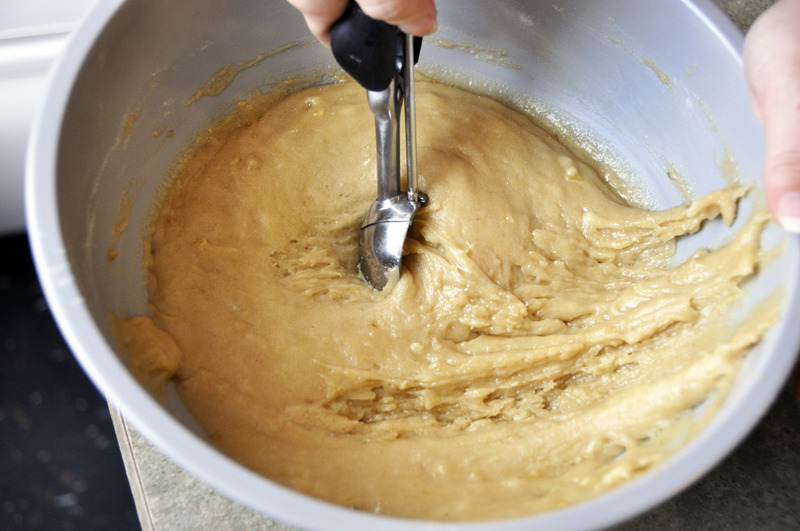 Shape the cookies into 1-inch balls (about 1 tablespoon of dough). 10. Roll each ball into the cinnamon-sugar mixture to coat completely, and then place them onto the baking sheets about 2 inches apart. 11. Flatten each cookie into a thick disk. 12. Bake the cookies for 10-14 minutes until tops are crinkly and they are puffed. They should be slightly browned around the edges. Transfer to a wire rack and cool completely.